Once you’ve reached a decision to take out a loan to cover your bills, avoid the temptation to borrow more than you actually need. It will be a temptation, too, especially if your budget constraints have made you deny yourself some or all of the guilty pleasures with which you might be prone to cheer yourself up. Yielding to the temptation to borrow “just a little more” and go on a long-denied shopping spree or out for a decadent meal will very likely leave you in worse financial shape than before. 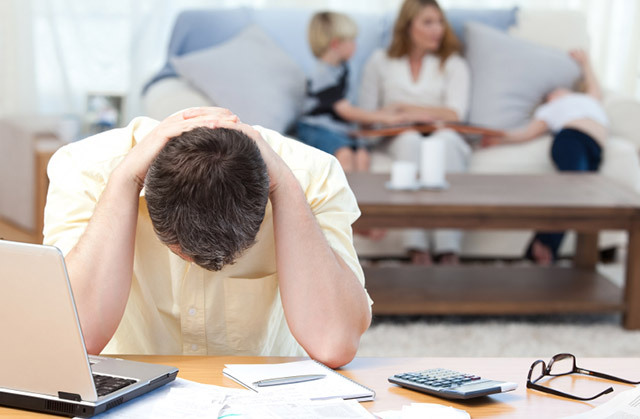 If you have come to realise that you’re facing more personal or business debt (or both) than you can see a way to handle, the time to seek some help is sooner rather than later. Pretending the problem doesn’t exist won’t make it go away, and avoiding calls from your creditors will only make matters worse, as collectors are accustomed to having people avoid their calls, and will only increase the urgency of their collection efforts if their calls go unanswered. If you’ve already exhausted your attempts to deny the existence of a problem, and find yourself too embarrassed or ashamed to seek help, you should know that charities like the Money Advice Trust work with many thousands of people like yourself, who have gotten themselves into a credit hole so deep that they need help getting out. Once you realise that you aren’t alone, reaching out for help becomes much less traumatic. And when you experience the epiphany of how good it feels to be working to put your problems behind you, you will likely kick yourself for not grabbing the problem by the horns the moment you had your first feelings of concern. Like the proverbial journey of a thousand miles, the path to your emergence from a debt hole begins with a single step: realising that you have a problem. Once that step is taken, you can begin taking subsequent steps to resolve the problem. No matter how desperate or embarrassed you might feel, there are ways to work yourself out of that hole without digging yourself even deeper into debt. And the sooner you begin, the easier that path to financial health will be. So don’t delay! 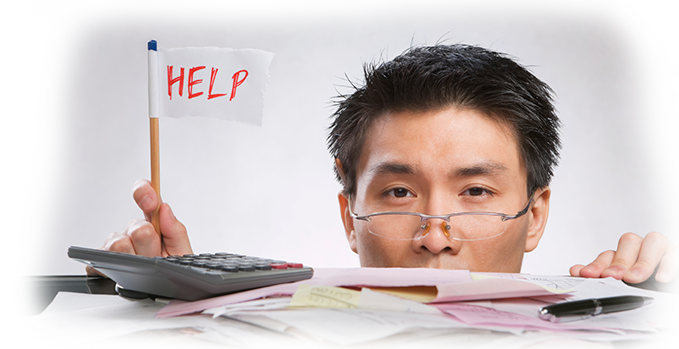 Yes, Debt Elimination Methods Take Time!